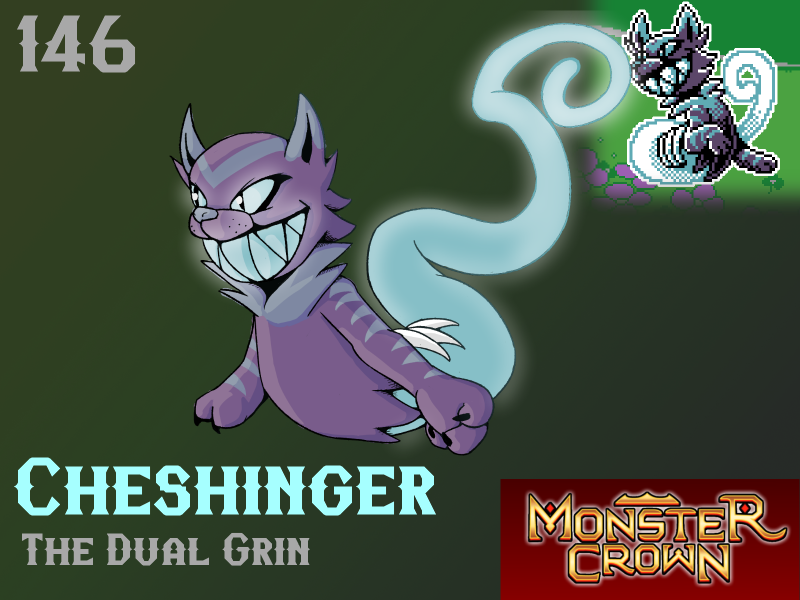 Cheshinger is a curious monster. It seems Tamers cannot reach a consensus on if it is a living creature or a spirit. It displays ghostly, intangible qualities while also hunting for food just like any other living creature. Will Cheshinger make your team?